Our Northside customers are neglected no more! Gunghalin Residents can now order HOME DELIVERY via UBEREATS and Deliveroo! 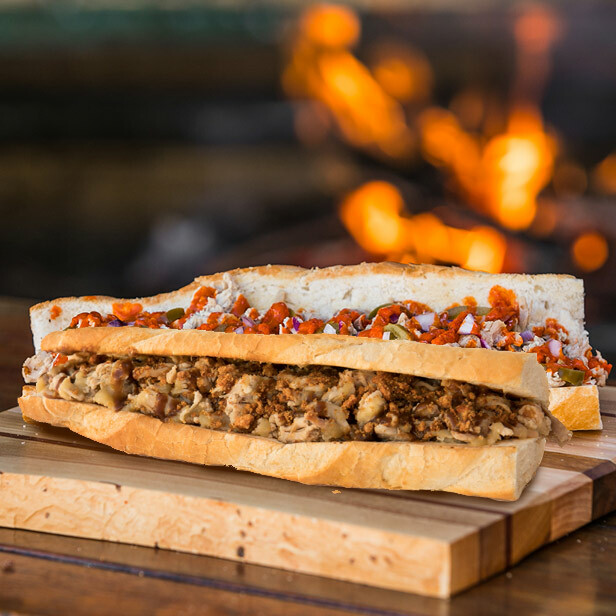 Check out the UBEREATS and Deliveroo MENU’s for availability and times. After 4 weeks of testing, our new Chef Tomislav is now creating Traditional Burek and Strukli. These are baked every day early in the morning. These artisan baked filled pastries come with various fillings including farm cheese, onion & potato, seasoned meat & onion, apple, cherry and zucchini……check out the daily specials at our stores. Strukli Hand made dough filled with a special mix of cream cheeses. They are then blanched before being cooked in the oven with a special full cream. 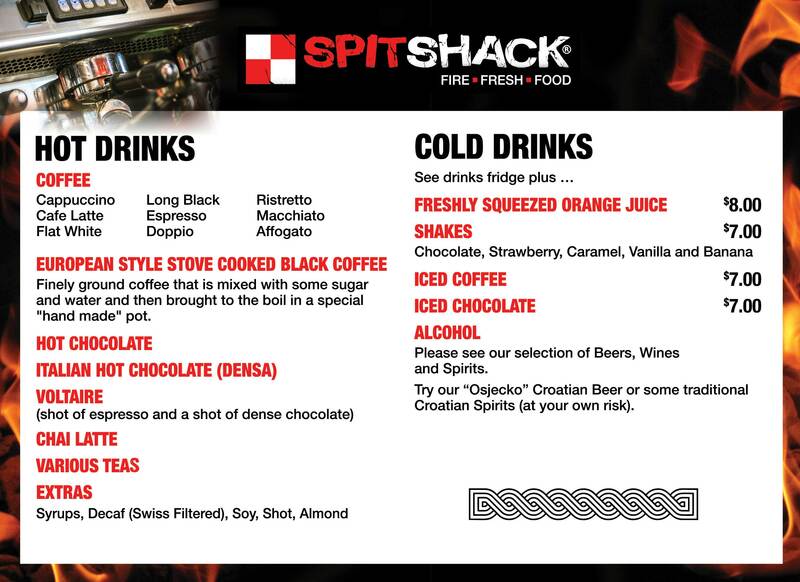 Do you know that we have a range of catering options available? 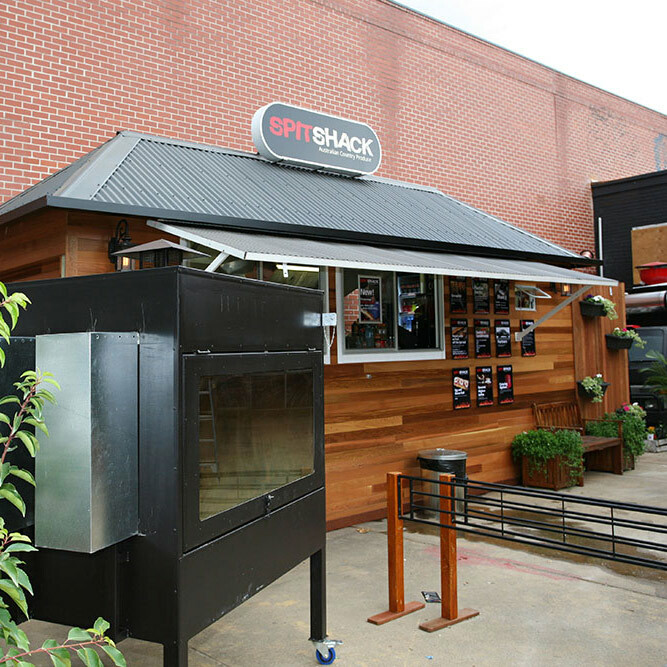 Why not hold your next function at Spit Shack Braddon or Mitchell? 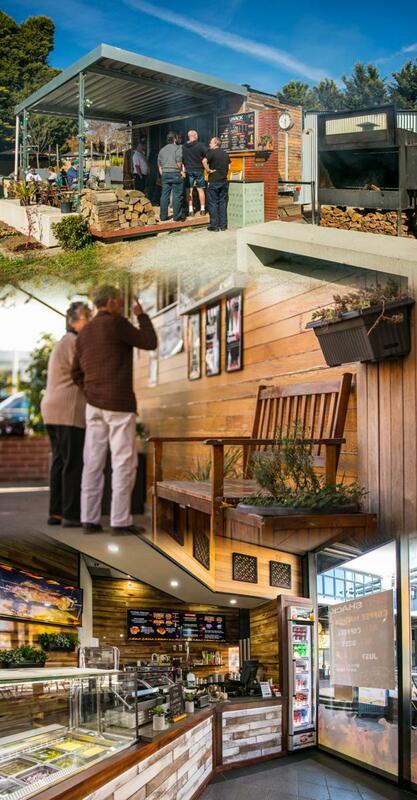 Please call us on 1300 556 726 and speak to one of our friendly staff for more information. 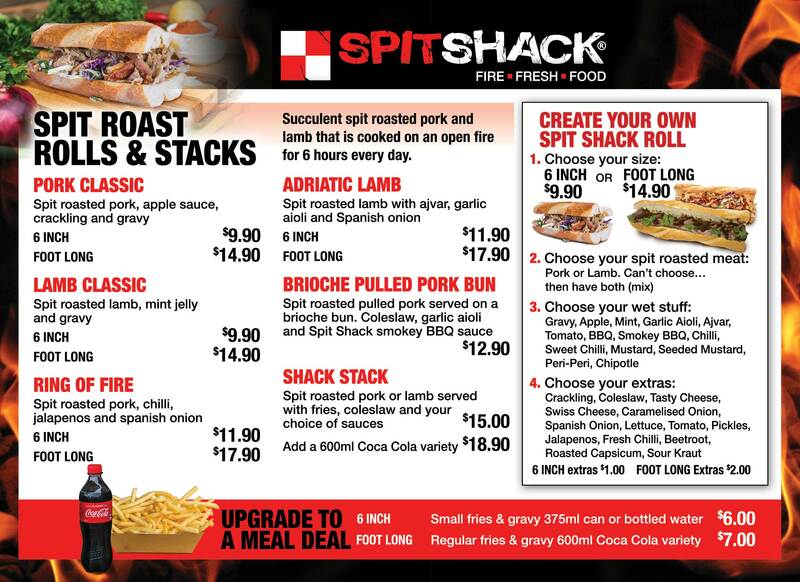 Every morning, the fire was started, the spit prepared with a specially seasoned piggy and lamb. In no time at all the vehicles began to pull over and a growing crowd was quickly salivating with joy. It became an overnight sensation, with thousands making it a regular pit stop on their journey to or from the South Coast. We've since evolved and expanded, with several stores now located in the Canberra region and more set to open nationally in the coming years. Our passion goes in to our product and preparation as everything is home made. 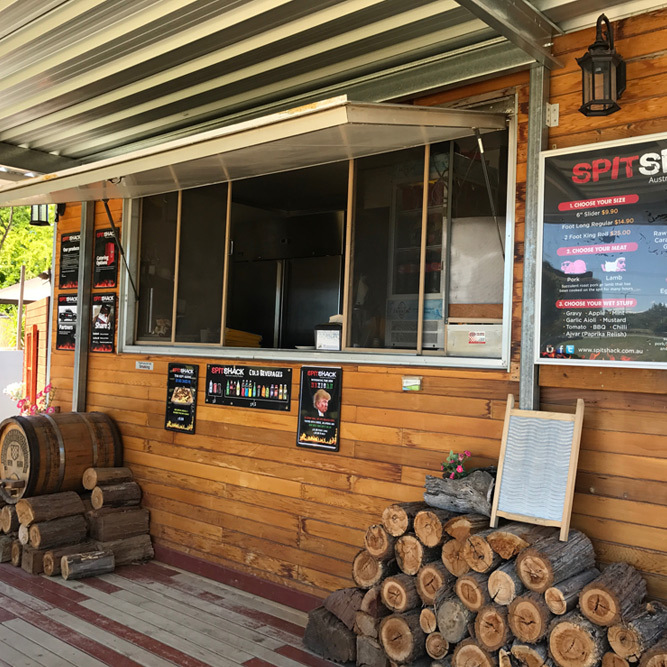 Our seasoning and cooking methods are inspired by both Croatian and Australian roasting and grilling traditions – cooked every day for many hours on an open fire. Simplicity is about being able to create a final product that’s wholesome and tasty – the kind of meal that reminds us of our favourite home cooked meal. We only use 100% Premium Australian products from local providers. These are then combined with our special seasoning and recipes – some of which go back hundreds of years. 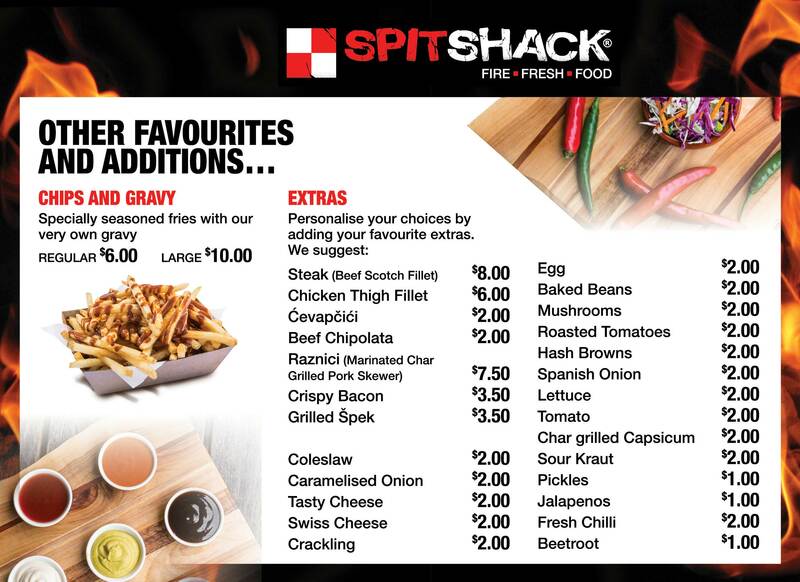 Please note that new menu items may not be available at all stores just yet….stay tuned ! 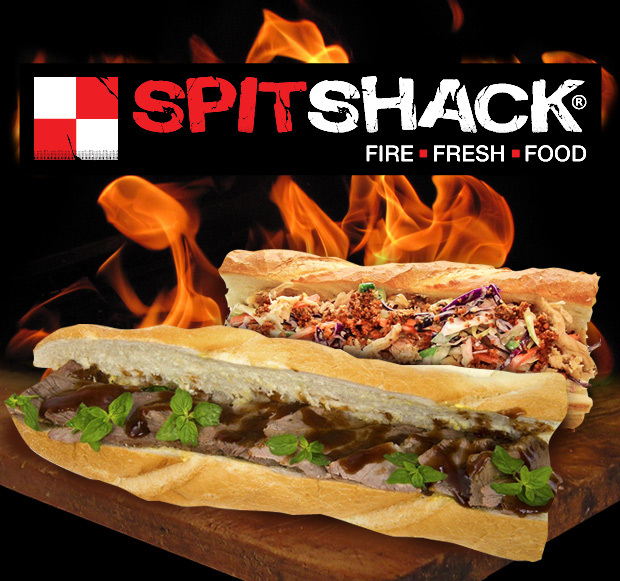 Do you know that we have a range of catering options available? 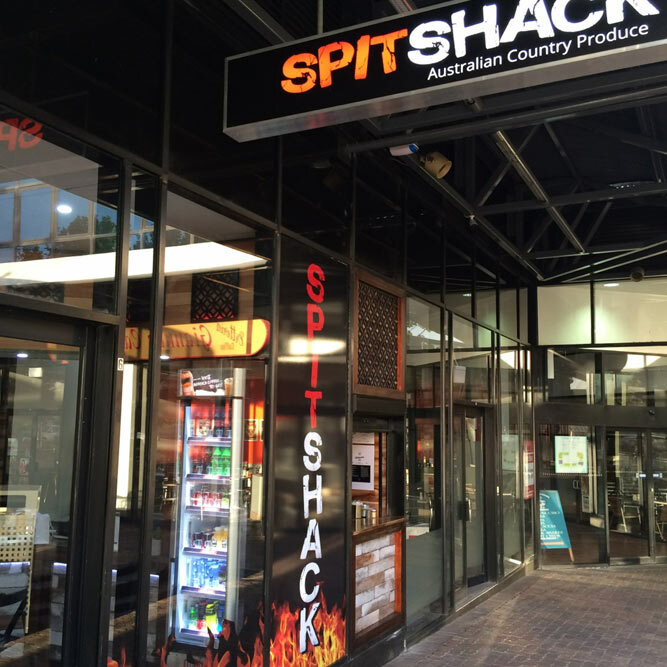 Why not hold your next function at Spit Shack Braddon or Mitchell? New Chef from Croatia Arrives. 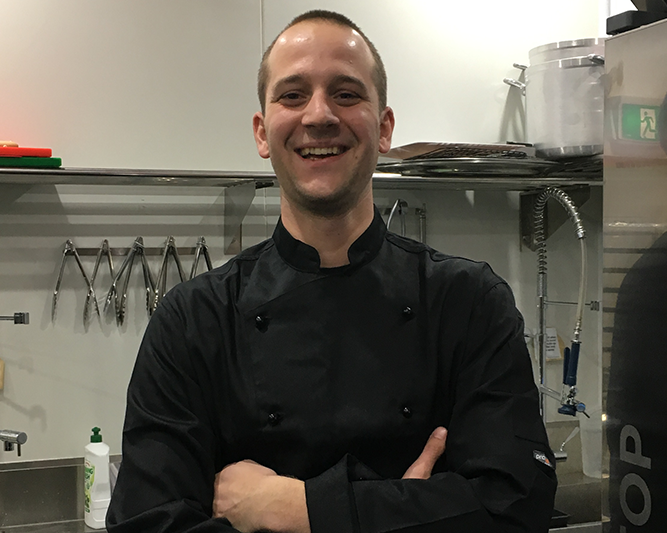 Please welcome our new Head Chef from Croatia, Tomislav Panduric who will be heading up our Commercial Kitchen in Mitchell. Tomislav has worked in some of the finest Restaurants in Croatia and we are very excited to have him on board. 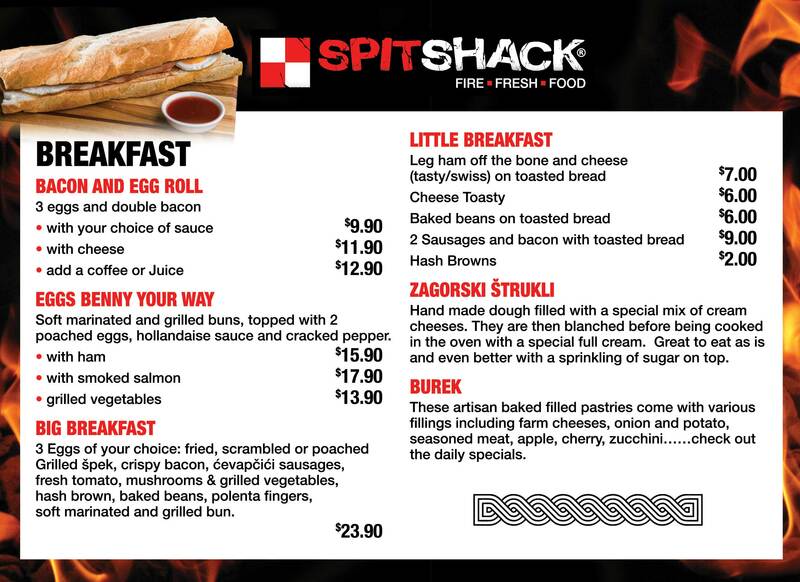 Some of you may have tried Tomislav’s Traditional home made BUREK which we now stock at all Spit Shack’s in Canberra. 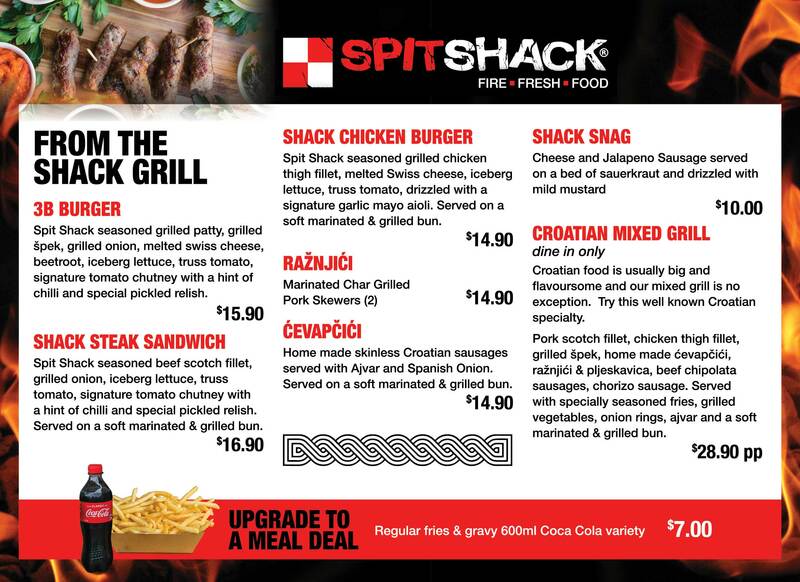 Stay tuned for some great new additions to our Menu.